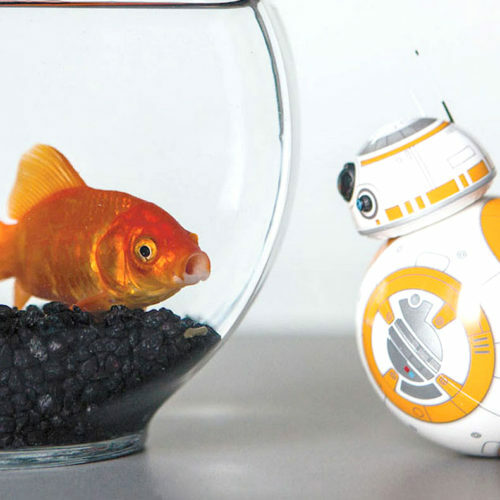 Everything you need to know about robots. 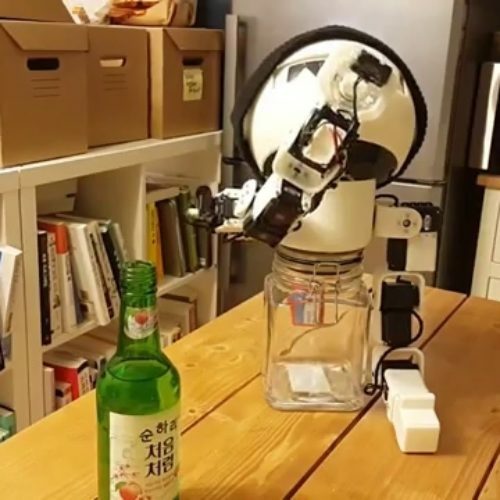 Robot as drinking buddy? No problem! Drones and robots are the hottest tech gift this season. Let’s look on some most popular ideas. A very interesting project hit Kickstarter couple of days ago. 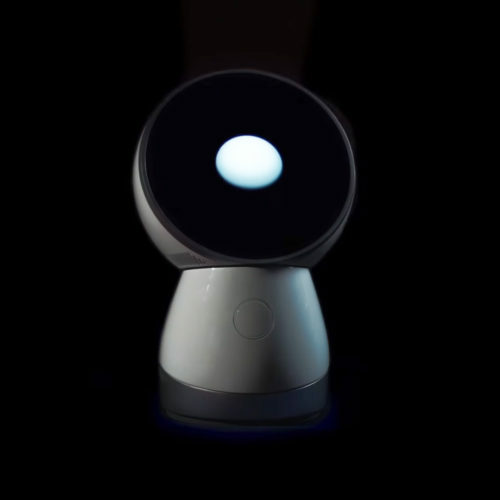 Its CellRobot – first modular robot which can become accessible to everyone, also non – specialists. 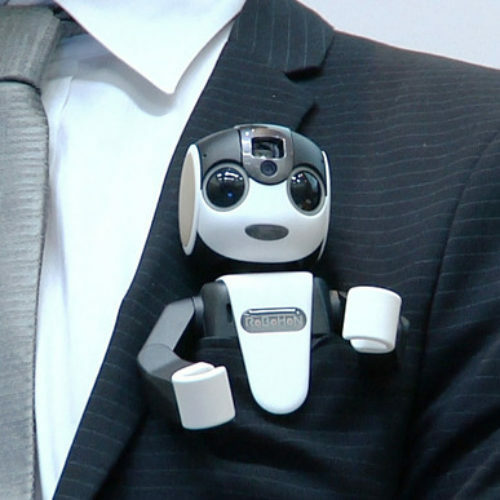 Does The Way Robots Are Portrayed Affect Perception?